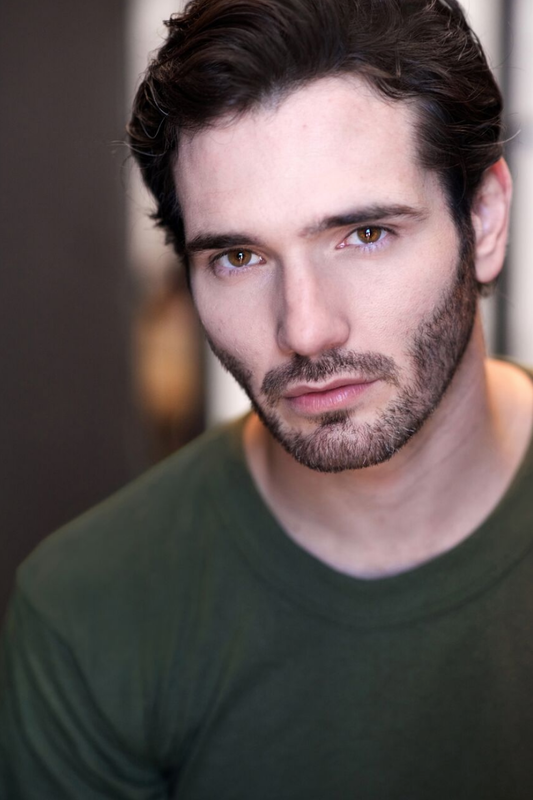 Amazing Headshots by Kyle Allen! — Concrete Studios LA-All Inclusive Photo Studio and Creative Space for Video, Film, and More! Kyle Allen is a headshot photographer who's been working/ shooting actors and actresses since 2014, and in 2017, he started Kyle Bri Photography with his wife, Brianna Kellum. Being actors themselves, they sought to create a service that catered to the modern actor (unlimited looks, affordable prices, and authenticity), especially in the era of digital casting. His core objective is to empower performers with headshot photos that are as compelling and appealing as they are! And through technical and directorial meticulousness, he aims to capture performers' true personalities in a presentation in line with the preferences and expectations of casting directors, agents/managers, filmmakers, and other industry professionals. You can check out some of his work at kylebriphotography.com!